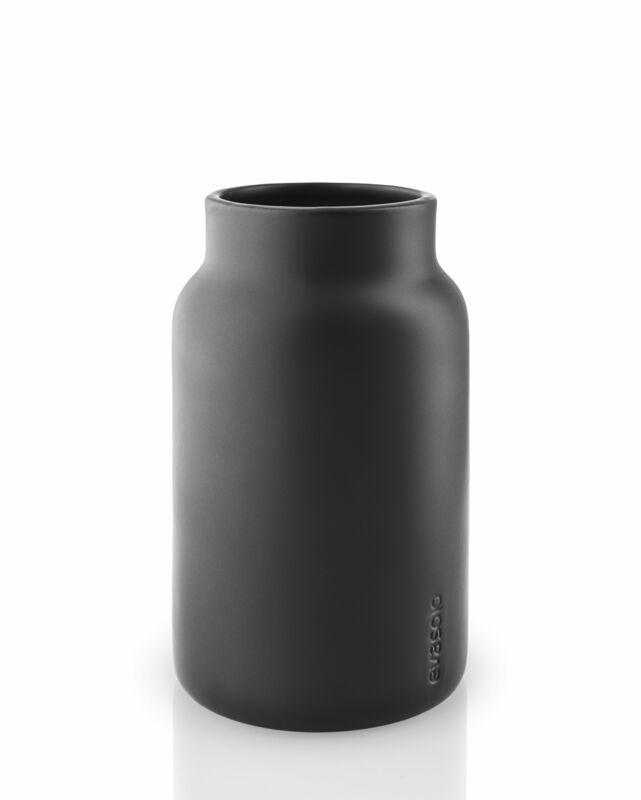 Matching storage accessories for the bathroom! 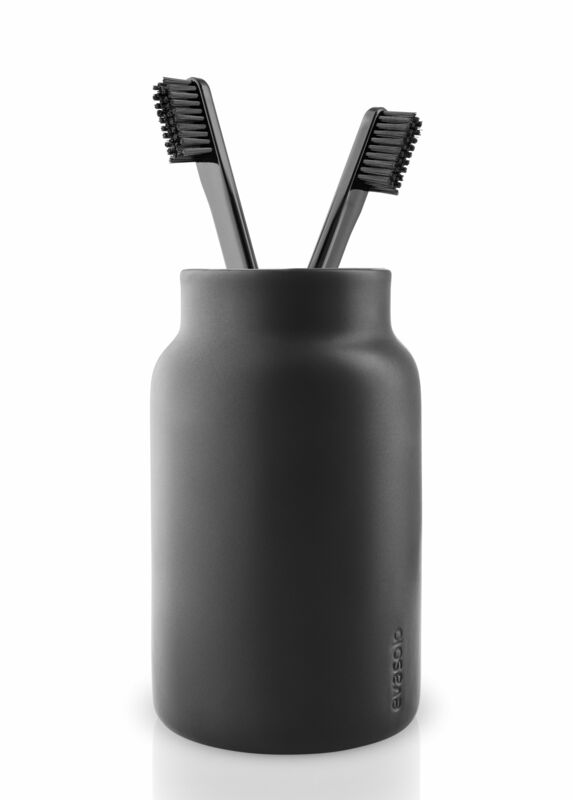 This collection includes a jar with lid, a soap dispenser, an open jar, a toilet brush and its refill. A great way to decorate your bathroom in a functional way. 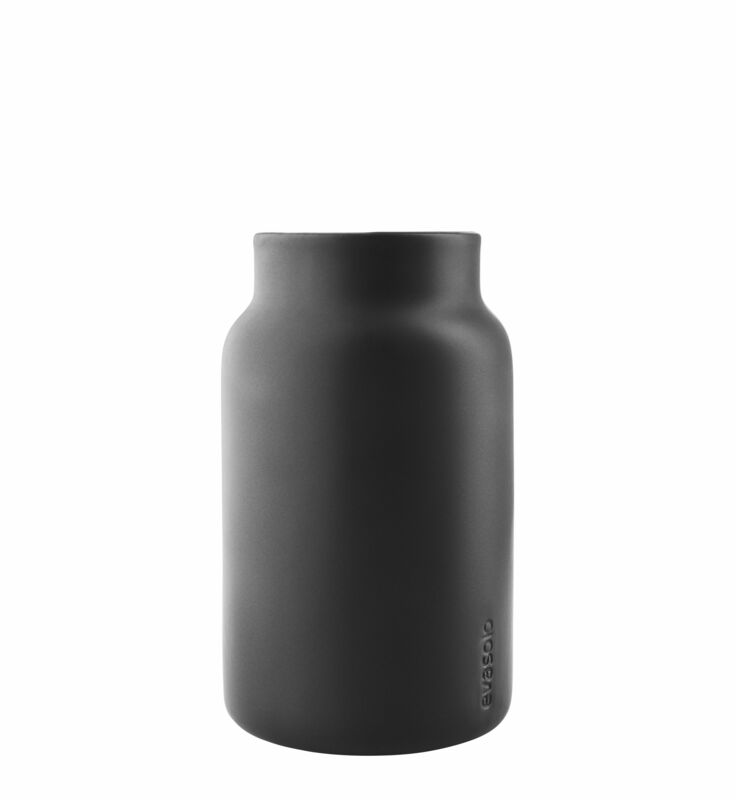 This attractive jar can be used as a toothbrush holder or accommodate various accessories, toothpaste, brushes or combs ... Made of ceramic with a beautiful matt black finish, this jar has clean, minimalist, elegant lines so characteristic of Nordic design. 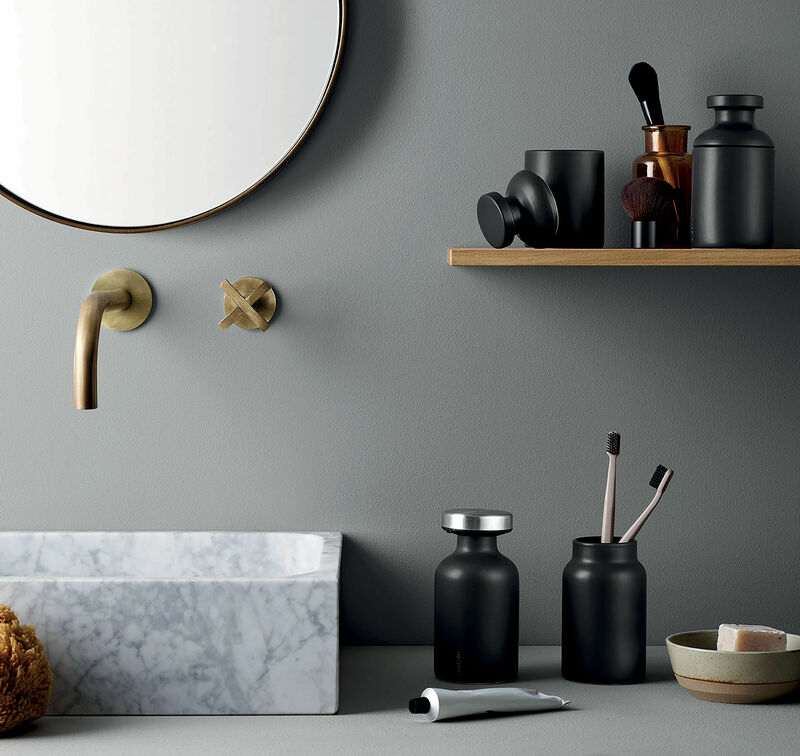 All these accessories let you store and coordinate your bathroom while giving it a delicate, refined style.